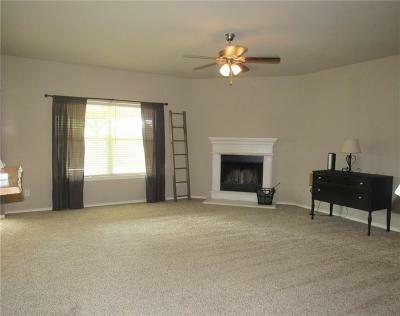 **Brand new carpets replaced in the entire downstairs! 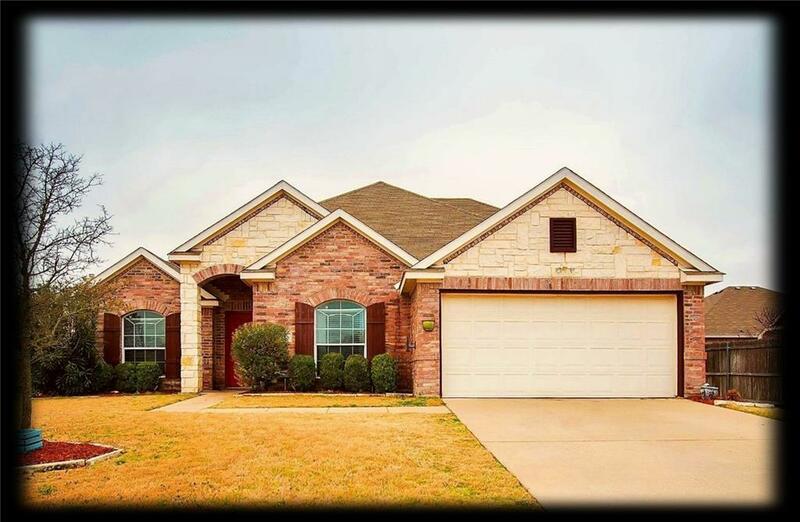 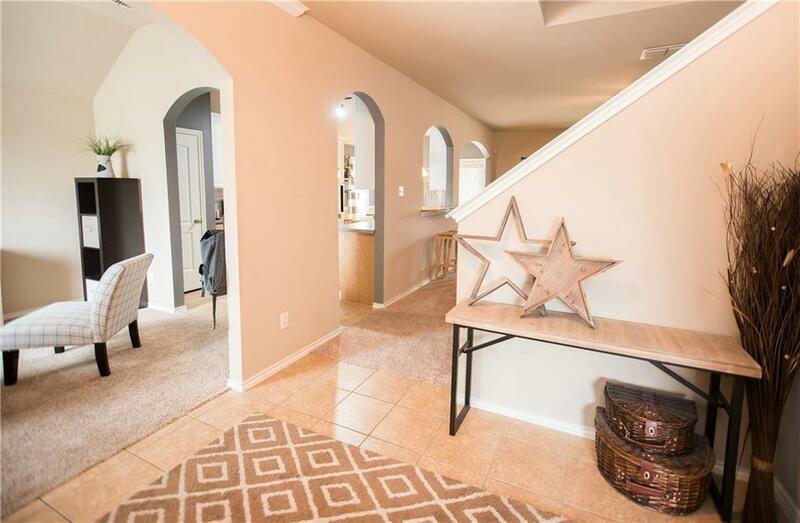 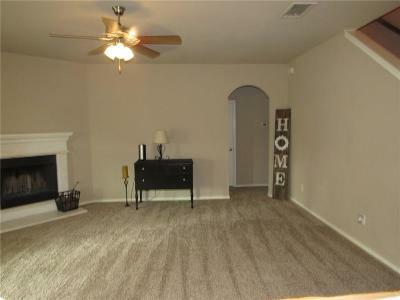 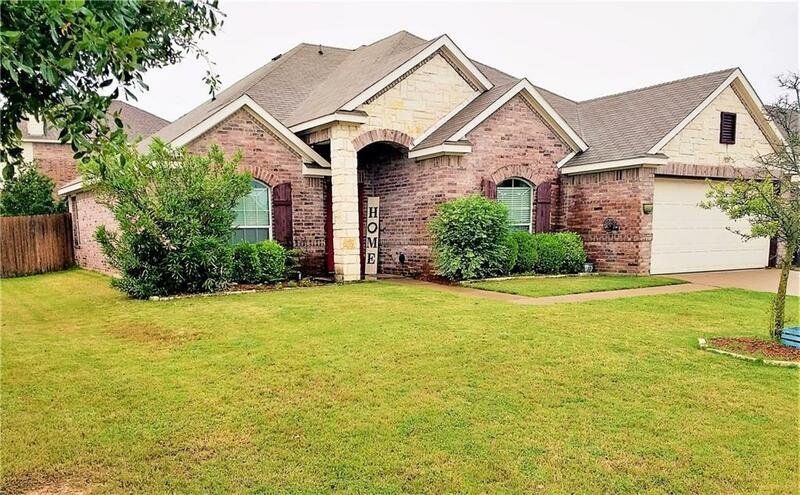 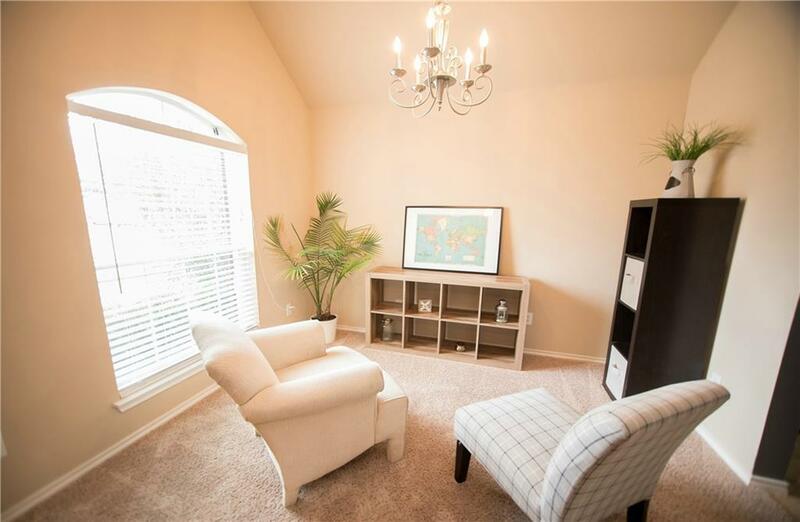 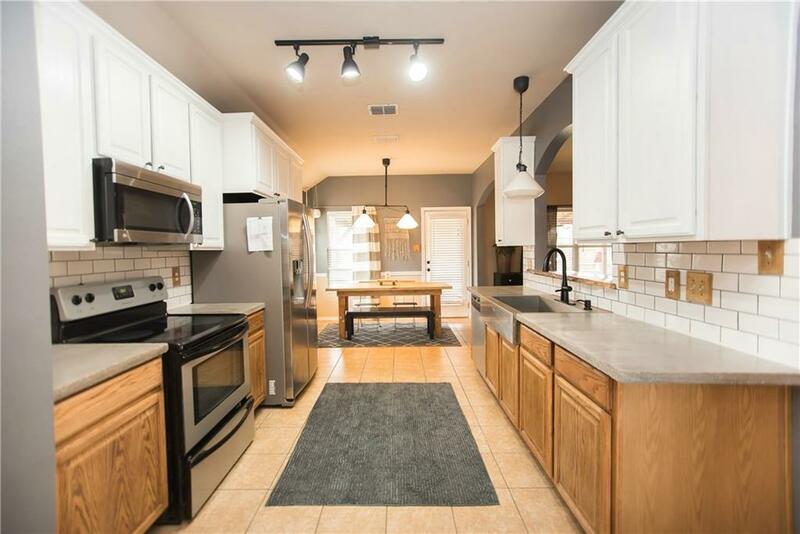 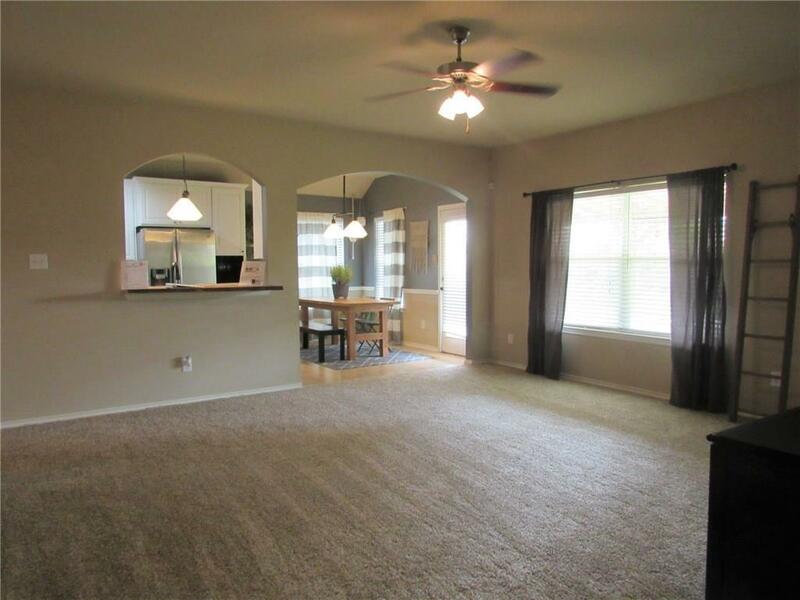 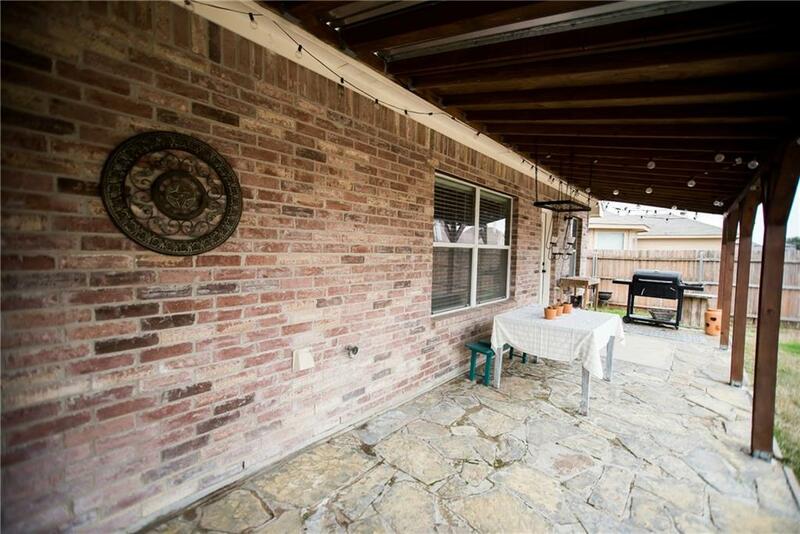 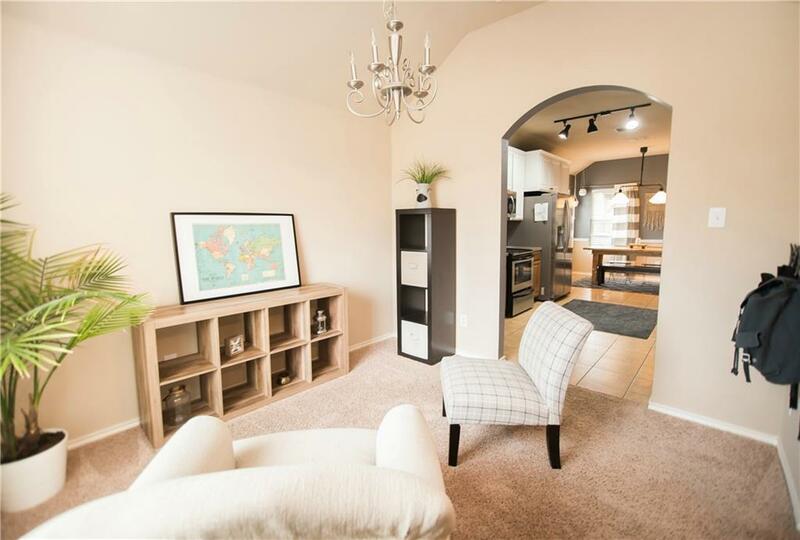 ** Perfect family home in Kensington Park zoned for sought after Midlothian ISD! 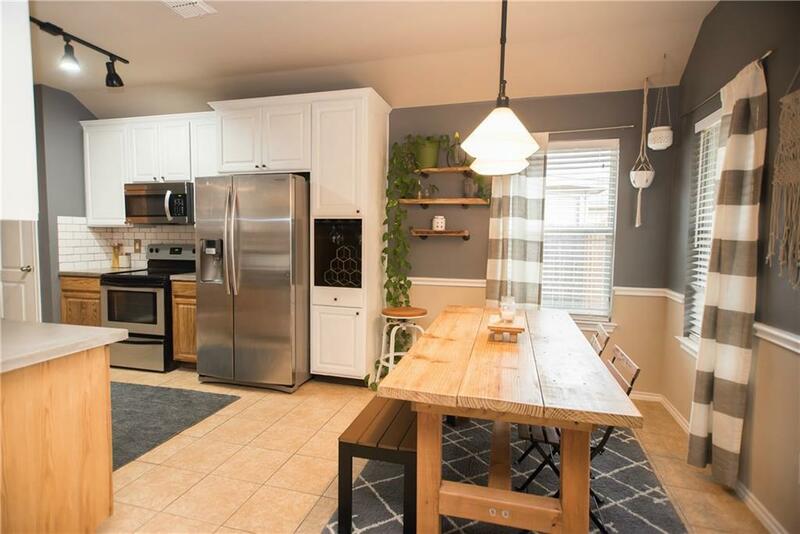 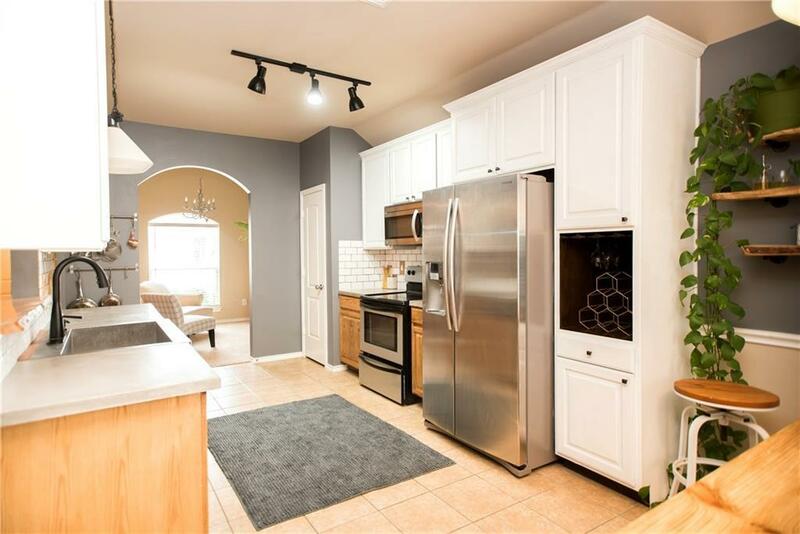 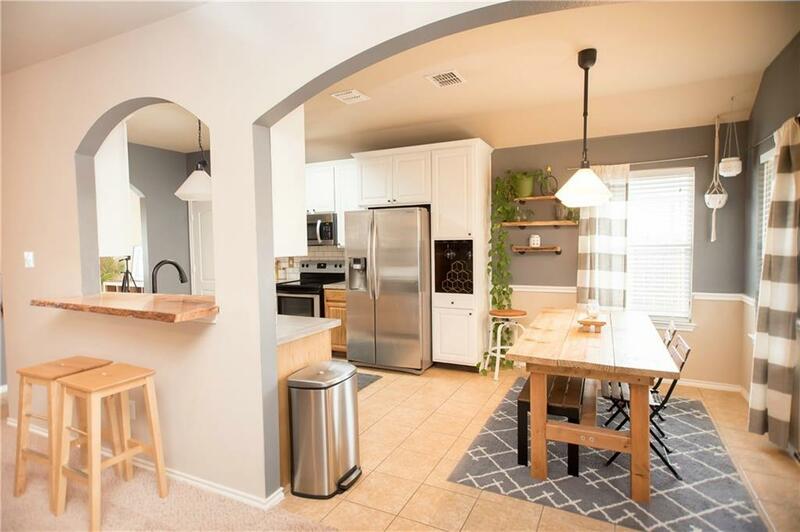 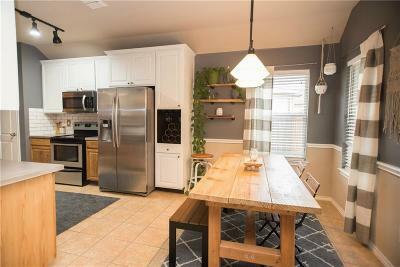 Newly updated contemporary kitchen cabinets and newly installed concrete counter tops. 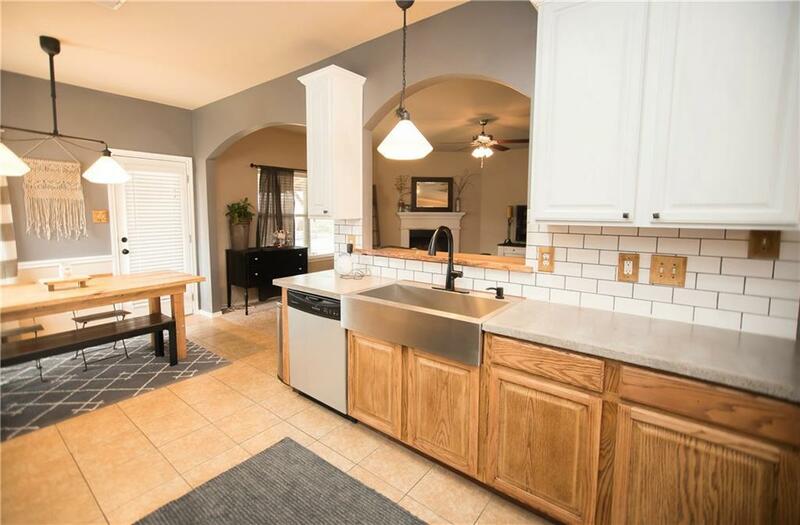 Large breakfast area. Large open concept family room with a wood burning fireplace. 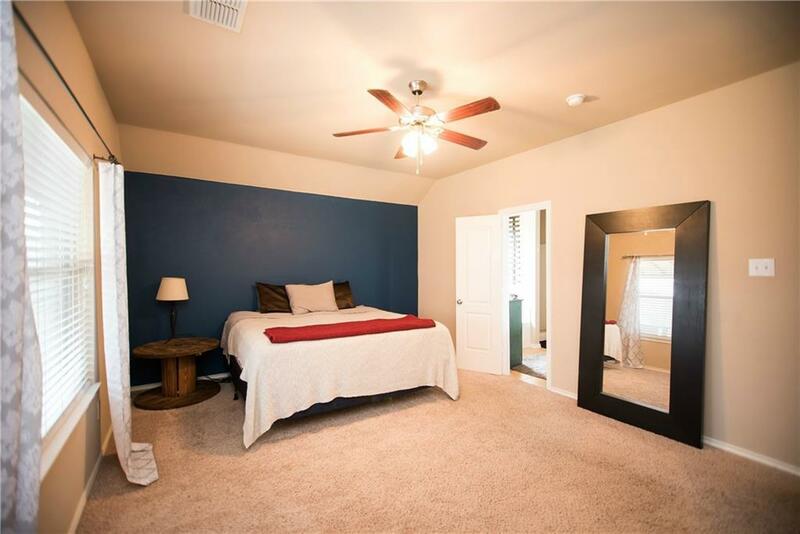 Master bedroom downstairs - master bath has a garden tub & separate shower, his & hers sinks and walk in closet. 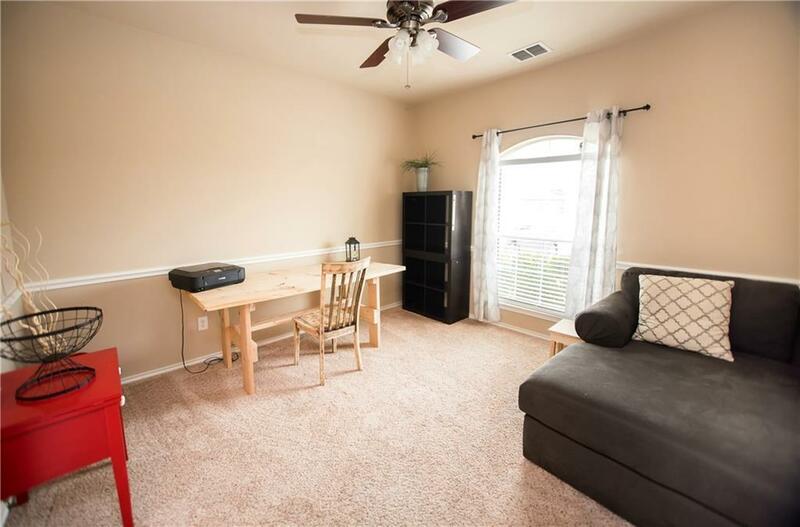 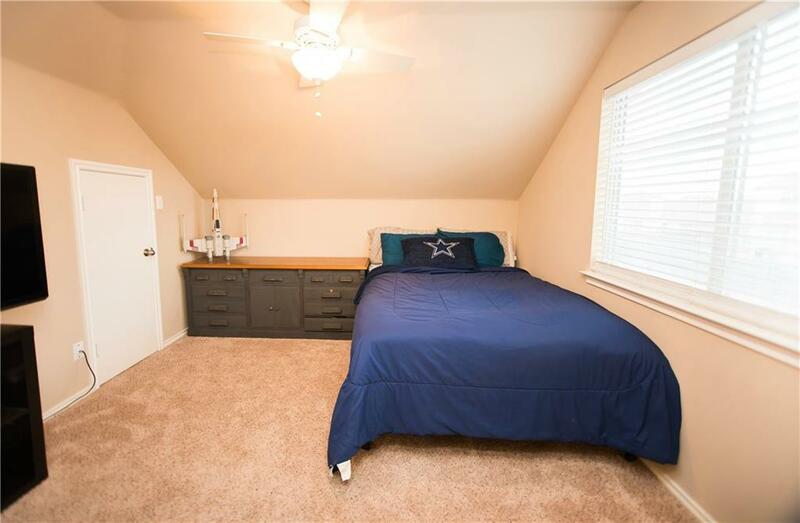 Additional downstairs flex room can be an office or guest room. 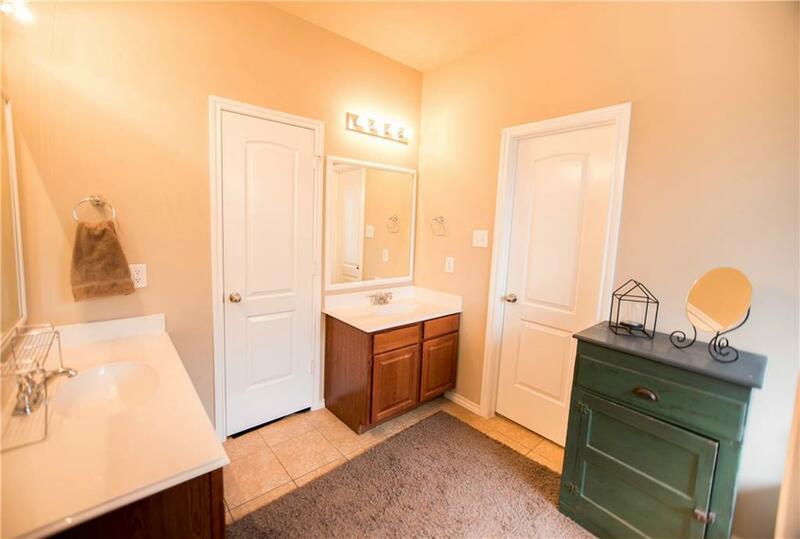 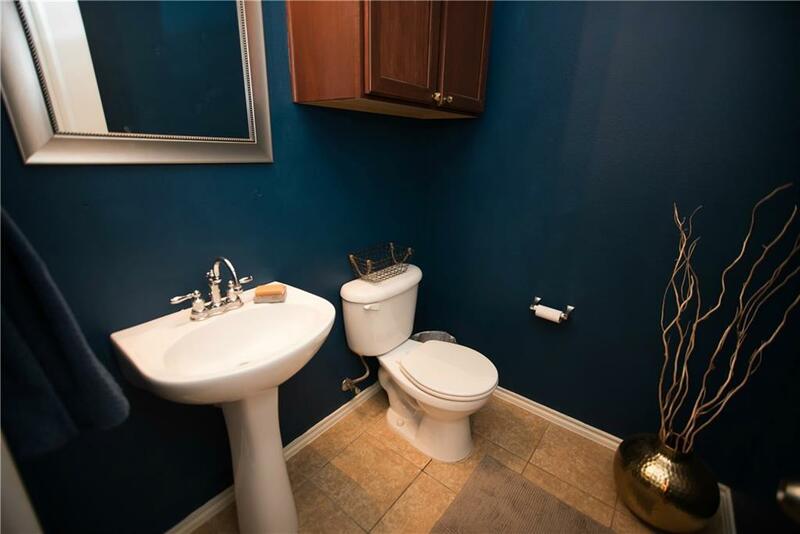 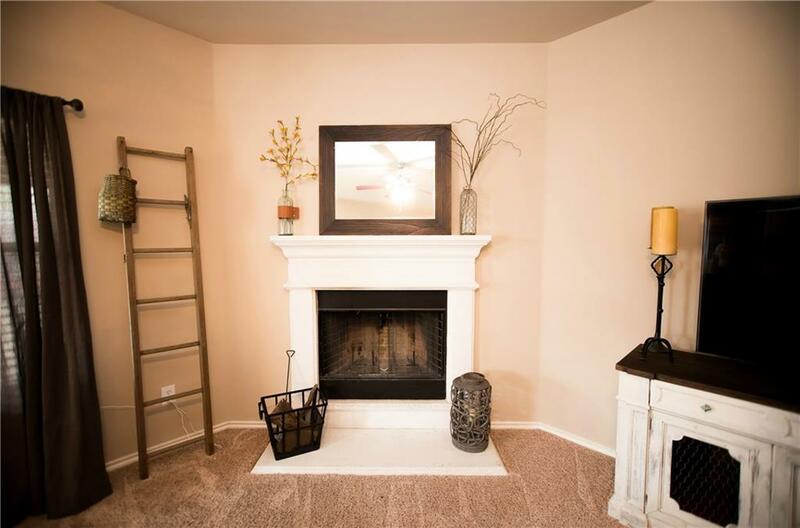 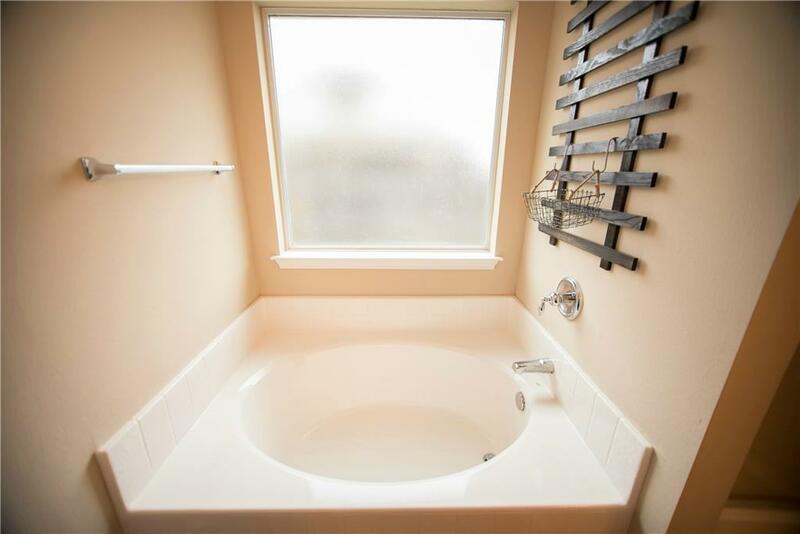 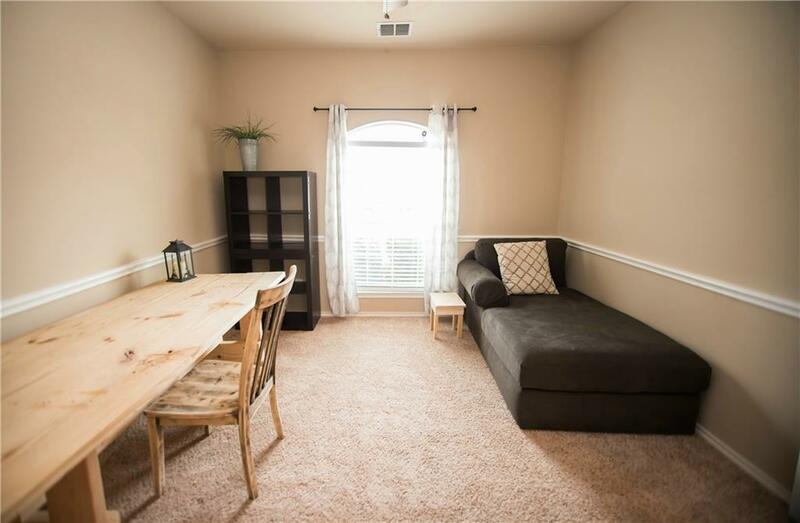 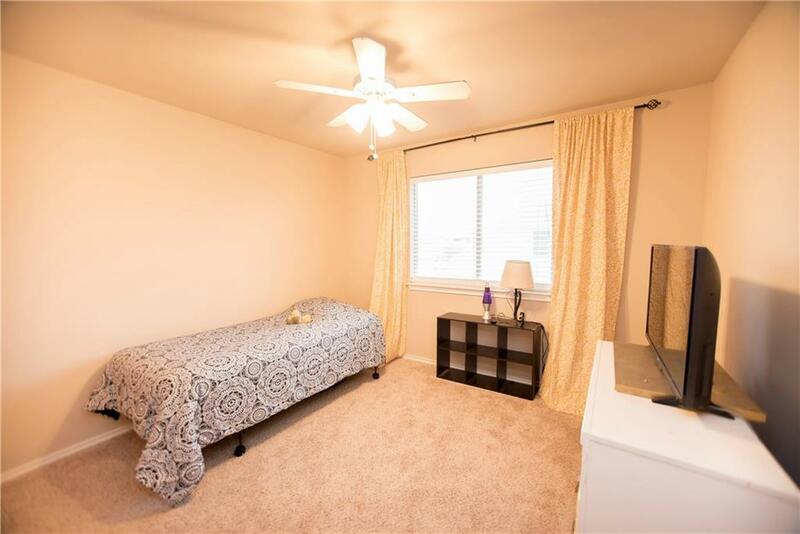 Two bedrooms upstairs with Jack & Jill bath. 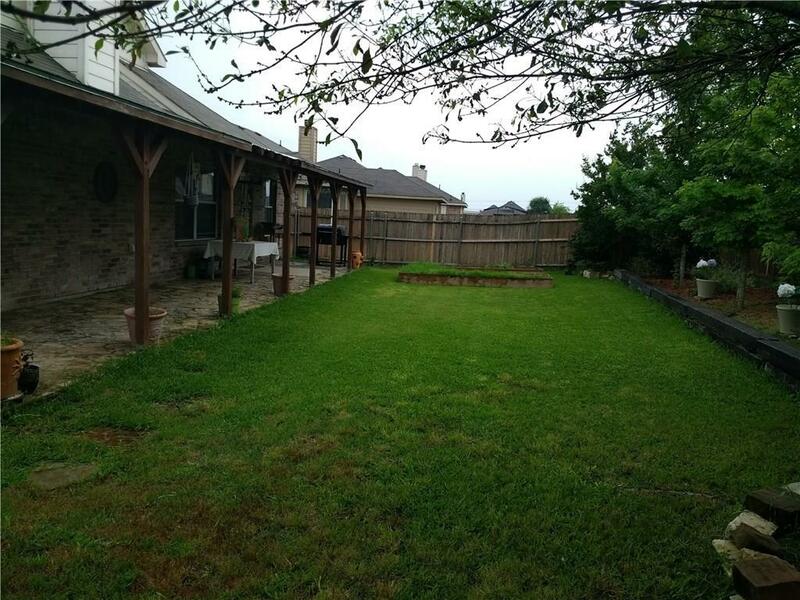 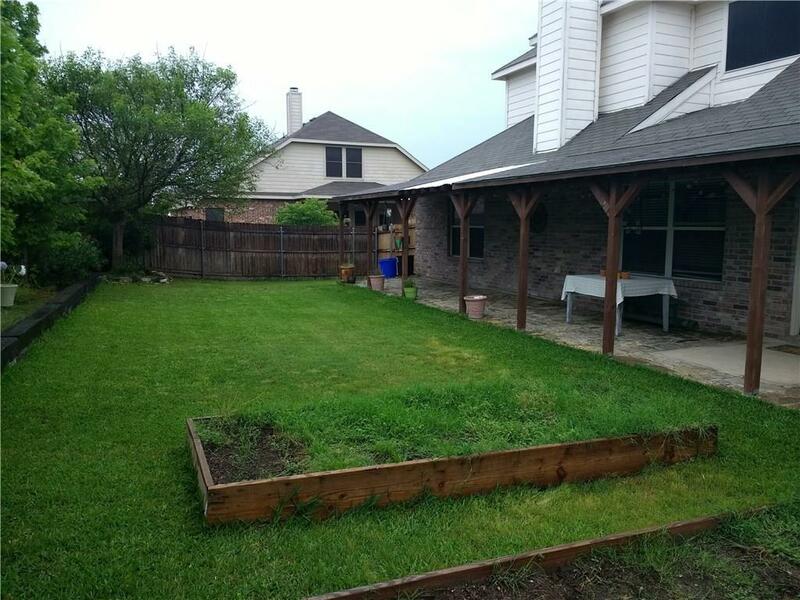 Large fenced backyard with covered patio for summer entertaining, boxed vegetable gardens prepped for planting.